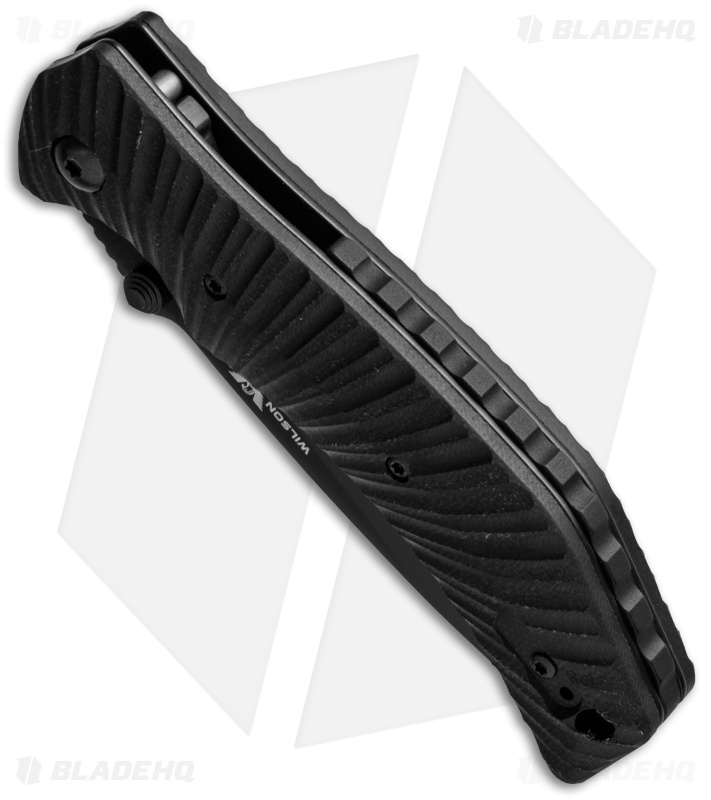 The Extreme Light Carry (ELC) from Wilson Combat is a fine folder that is designed for tactical use. 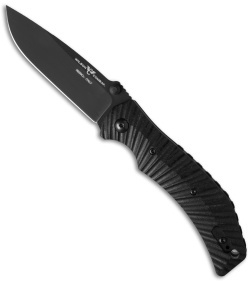 This ELC knife features fluted starburst pattern black G-10 scales over a steel liner lock frame. 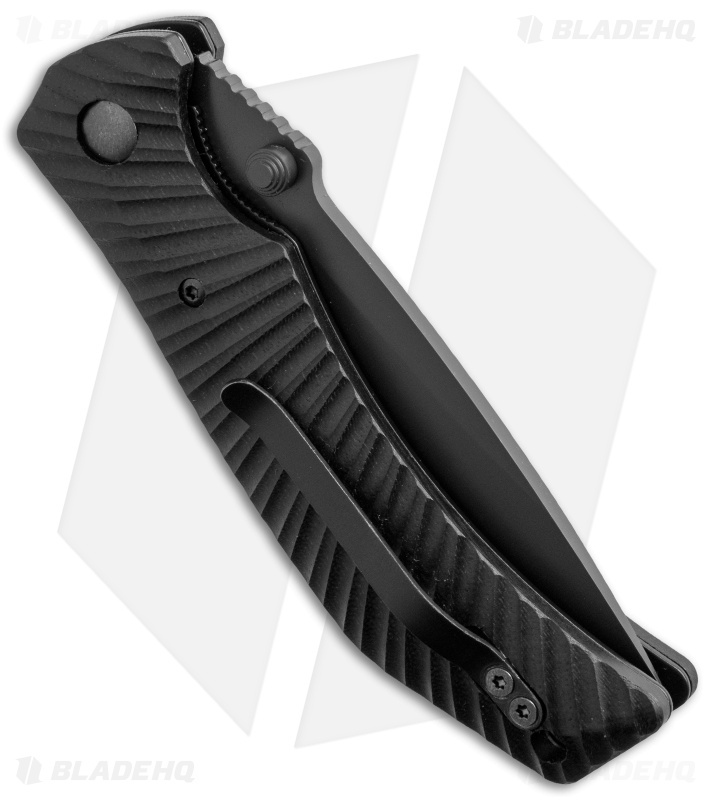 The black DLC coated blade is made from Bohler N690Co for superior cutting and edge retention. The Extreme Light Carry (ELC) is manufactured by Fox Cutlery in Italy of the finest materials.